Will the secret they share bond them together, or tear them apart? Back in Miracle, Montana after escaping her stalker boss on the east coast, Serena Harrington is in desperate need of a job to support her and her adopted son. As luck would have it, Mark Stern, her teenage crush, is hiring. As the new interim president of Agape College, Mark is on the hunt for a secretary. With the tarnished reputation of his womanizing predecessor, Mark needs someone who will make the right impression. And he needs to keep his past locked away. Serena and Mark working together is a perfect situation, until they uncover a link between them that might be the perfect storm to destroy Mark’s career. Will the secret they share bond them together, or tear them apart? This Christian Romantic Suspense novel is part of the Sacred Bond Guardians series of Christian romance novels. 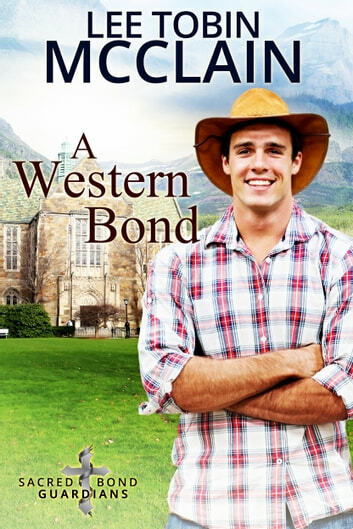 Check out the original Sacred Bond series of inspirational romances, also by Lee Tobin McClain.